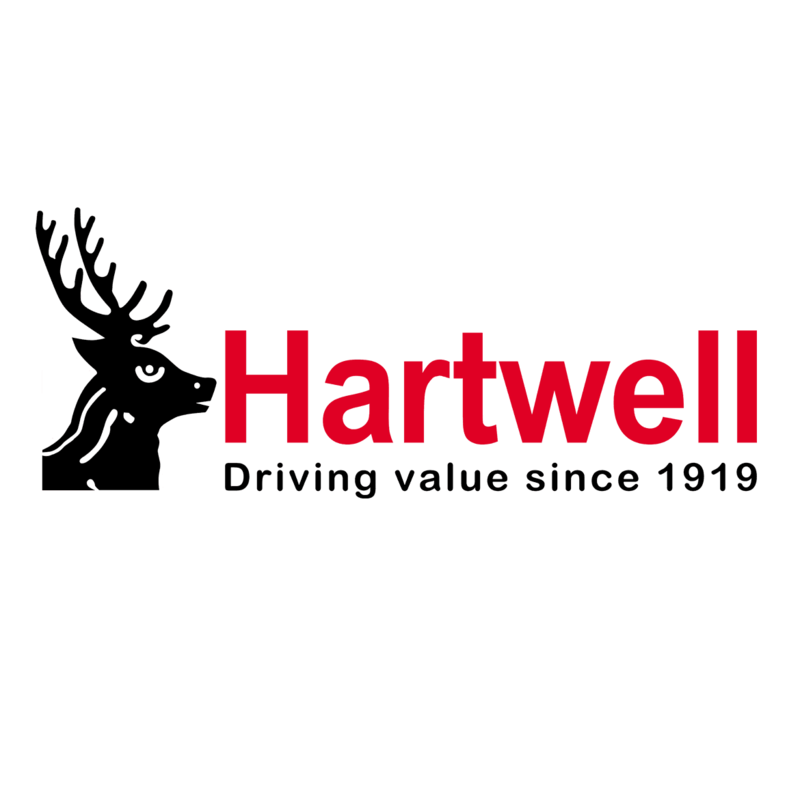 Motability allows you to spend your mobility allowance on a brand-new car, and at Hartwell SEAT we have a great selection of models for you to choose from. Whether you are looking for a compact city car or a larger vehicle to suit your needs, you will find what you're looking for at our Hereford and Kidlington dealerships. Almost all are available with nil advance payment, including the superbly stylish Ibiza; a car that knows how to work hard and play hard. Or, the beautiful and well-equipped Leon models could be exactly what you're looking for. For a higher driving position, you may want to check out one of our SUVs or crossovers - like the versatile Ateca. Both are also available with nil advance payment and a range of economical yet powerful engines.